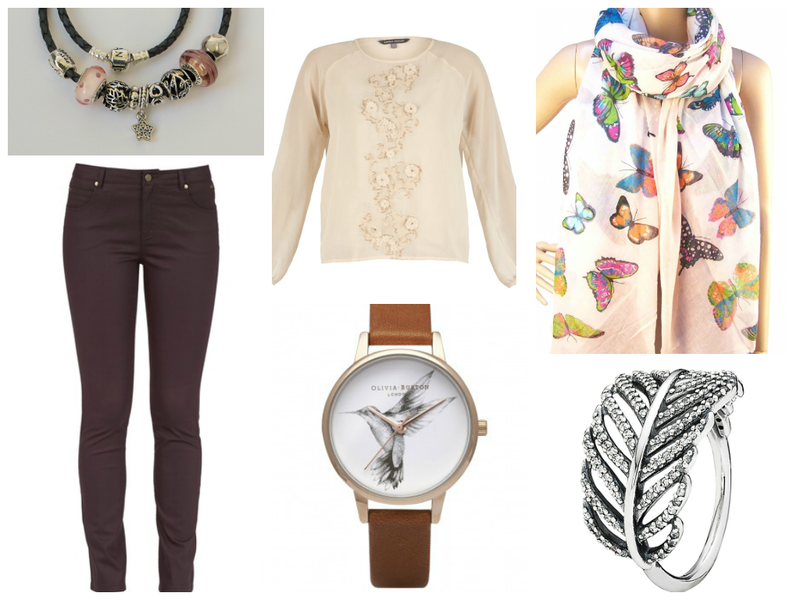 I’m so pleased with my Laura Ashley blush top and have realised just how well this beautiful butterfly scarf co-ordinates. 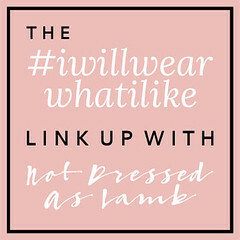 The pale pink edge is the perfect shade. 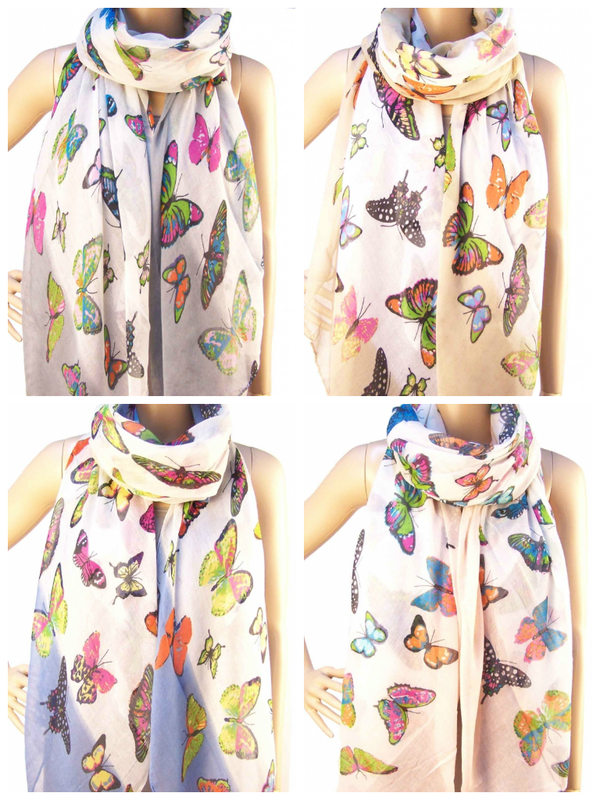 The scarf is available in four different colour ways: blush, grey, blue and beige. 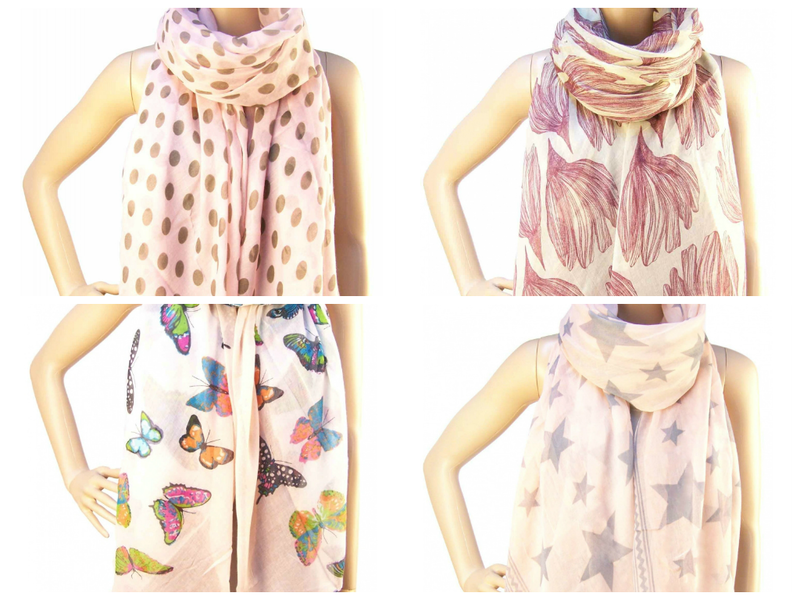 For more scarves in pink tones, visit my boutique.